My name is Kai Mundigler. 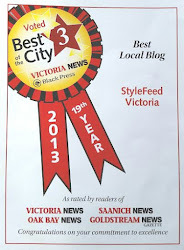 I have lived in the wonderful city of Victoria all my life. 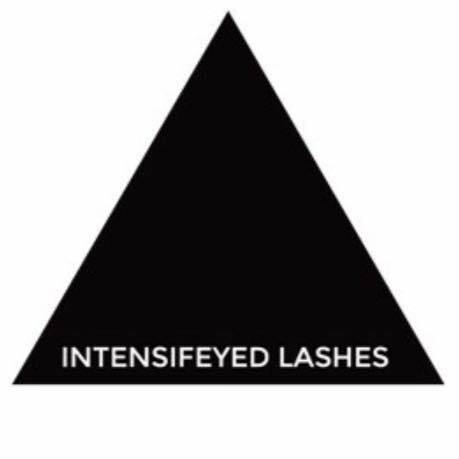 I am 35 years of age with a love for family, friends, fashion, style and the West Coast. I believe that life's too short to be anything but happy! 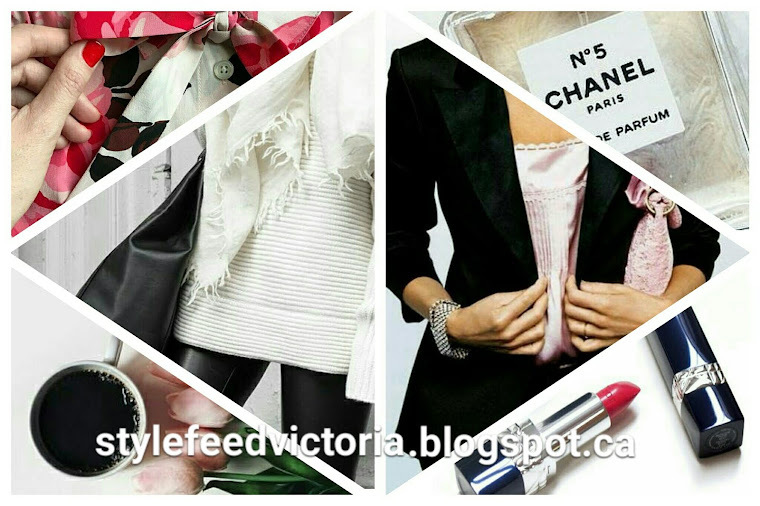 StyleFeed Victoria is a fashion and lifestyle blog with west coast city style and local promoting.